Cyclists may be injured by riding an unsafe bicycle. 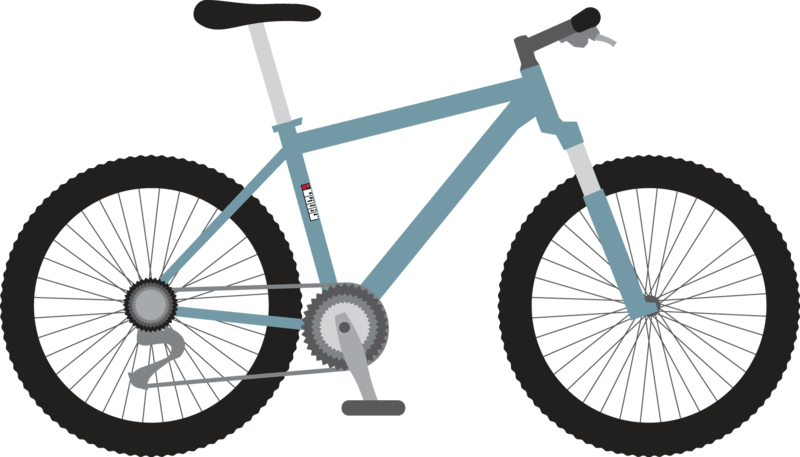 To help prevent injuries, new bicycles must meet design and performance requirements and also have warning labels attached. What is the product safety standard for bicycles? The Product Safety Standards (Pedal Bicycle) Regulations 2000 (Regulations) sets the safety standard AS/NZS 1927:1998 Pedal bicycles – Safety requirements with amendments as the official product safety standard that suppliers of most new bicycles supplied in New Zealand must comply with. A bicycle is defined in the Regulations as a two-wheel pedal vehicle propelled by human effort only and not by an engine. Most types of new bicycles are covered by the product safety standard provided they have a wheelbase of 640mm or greater. This includes most children's bicycles. The bicycle's wheelbase is measured by the horizontal distance between the centre of the front and back axles. Bicycles that are partially assembled or sub-assembled are also covered. recumbent bicycles, being bicycles where the rider is place in a laid-back reclining position. some bicycles designed and intended to be used for competitions – these bikes must have a single crank-to-wheel ratio and no free-wheeling feature between the pedal and rear wheel. If you supply, offer to supply or advertise to supply new bicycles, you must comply with the product safety standard. This applies to retailers, importers, distributors, and manufacturers. Offering new bicycles for lease or as give-aways is also considered an "offer to supply". There are a number of marking and warning labelling requirements set out in the product safety standard. All labels must be clear and legible. An owner's manual must be attached to every bicycle sold. The manual must include instructions for assembly, use, maintenance and repair. For a partially assembled bicycle, the owner’s manual must be placed in the consumer package and in addition to information about use, maintenance and repair it must include simple, clear and adequate instructions for assembling the bicycle. Who is responsible for making sure the bicycles I supply are safe? It is your responsibility to ensure the bicycles you supply are safe. You should not assume that a bicycle complies with the product safety standard simply because a supplier has offered to supply it to you. If you have any concern about the safety of the bicycles you have for sale, do not sell them. If you sell a non-compliant bicycle, you could put the rider at risk of an accident. You will also have breached the Fair Trading Act. It is an offence under section 30 of that Act to supply, offer to supply or advertise to supply bicycles that do not comply with the product safety standard. You may also have to conduct a recall of any bicycles that you supply which do not comply with the product safety standard. Information on carrying out a product recall is available from the Consumer Protection website. Read more about selling bicycles, or go to the Standards New Zealand website to buy the standard. The product safety standards are set by Standards NZ or equivalent overseas agencies. You can purchase a copy of any of the current standard AS/NZS 1927:1998 Pedal bicycles – Safety requirements from Standards New Zealand by calling 0800 782 632 or visit www.standards.govt.nz.